Budget Heating and Air Conditioning is not a traditional retailer. The company operates out of its well-stocked warehouse in an industrial section of Tampa. "We used our radio advertising to tell customers how to find us and how much money they would save buying direct from us. Every day, someone would say they would have never known we were here." One day, in 2010 the company discontinued its radio advertising. "We didn't have, at the time, a way to track our return-on-investment from our ads," says Mr. Taucher. "That's about the time we started investing in pay-per-click advertising online. With PPC we could link our advertising costs to sales." The negative effect of pulling out of radio was quickly apparent. "Almost immediately," says Mr. Taucher, "we watched as our store traffic diminished. When we stopped advertising on Tampa radio, we really lost an important part. of our business." That's when the company discovered the residual value of radio advertising. "Months after we stopped advertising on Tampa Bay radio, customers would still come in and say they knew about Budget Heating from the radio," says Mr. Taucher. "We had never considered top-of-mind value as part of our ROI calculations." 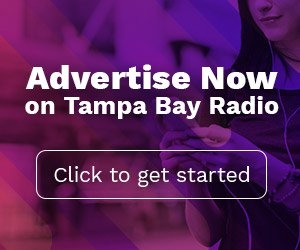 In 2017, Tampa radio made its way back into Budget Heating's advertising budget. "We started with a schedule on Spanish radio, says Mr. Taucher, "to expand our awareness among Tampa's growing Hispanic community." "After about three months of radio advertising, our store traffic shot-up," says Mr. Taucher. "That's when the ads really started paying for themselves. So much so, that in 2018 we increased the number of radio stations we advertise on." Tampa radio and PPC now comprise the majority of Budget Heating's advertising expenditures. 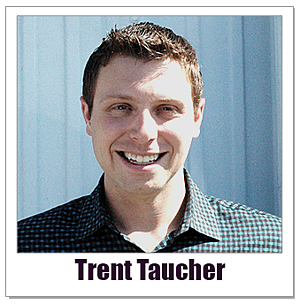 "We use PPC strictly for conversions," says Mr. Taucher. "Radio is about creating word of mouth and staying top of mind. Radio advertising is much more of a branding tool for us." According to Nielsen, more than 242,000 consumers in Tampa Bay will purchase heating and air conditioning equipment over the next 12 months. 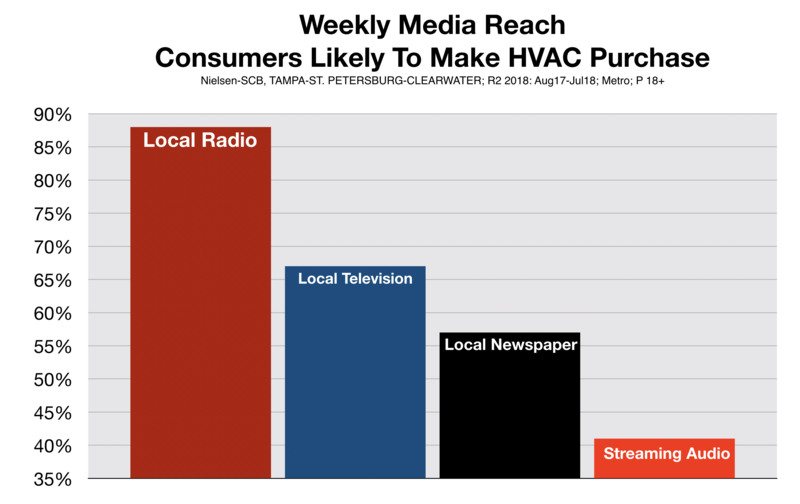 The chart below clearly shows why advertising on Tampa radio has proven to be so effective for Budget Heating & Air Conditioning. Last week, for instance, Tampa radio reached 88% of all consumers who are likely to make an HVAC purchase. This is significantly higher than the percentage reached by local TV, newspapers, or streaming services like Pandora and Spotify.